Today the weather was Sunny and cool. The wind was also blowing. There were a few snow flurries. 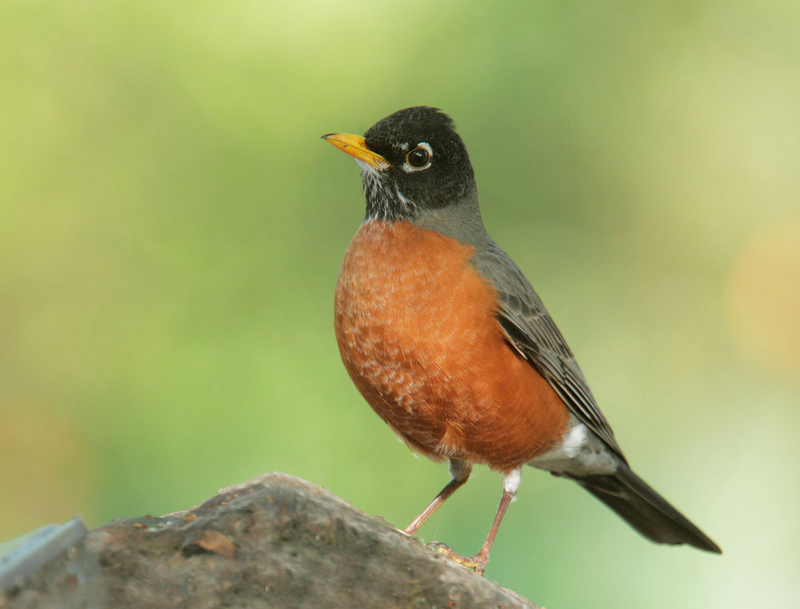 Our yard was also full of robins.